This fourth Street Stories novel is a risk. They say write what you know. I know nothing about what it is like to be LGBTQ, but I do know that up to 40% of homeless youth are living on the streets because of their gender preference. Because they have been thrown out and sometimes abused by those who should take care of them. In addition, homeless LGBTQ persons are at greater risk on the streets from a society that rejects them. If you don’t believe me, read what the National Coalition for the Homeless has to say on the subject. So it is important for me to convey that reality in this next book. To do that, I need feedback from those who know more about the issues than I do. I humbly hope to receive honest feedback as I struggle to make Avril a very real and believable character. Will you help me? I am going to post links to two different scenes where Avril is present, but seen through the eyes of others. We first meet Avril briefly at the end of Chapter 1, from Lily’s point of view, but we don’t really get much there except that she is a man dressed as a woman. Lily is too distracted by labor pains to pay much attention. I hint that Lily is afraid of Avril for some reason we don’t know. Yet she is still willing to ask her for help. Click the quote below to read the partial chapter. Avril wouldn’t want to help her if she knew. Would hate her. But to save her baby, Lily would have to pretend. To lie. She was good at that, wasn’t she? It isn’t until Chapter two, told from Jo Sullivan’s point of view, that we spend enough time with Avril to get a fuller picture. Jo feels awkward around Avril, as many people would, so that comes through, but is Avril’s dialogue coming across as real despite Jo’s discomfort? Click the quote below to read the whole chapter, then let me know what you think. When Jo first met a street artist nicknamed CRY, the brutal murder of a friend and his fear of being forced to turn tricks to survive on the streets had made the boy somewhat homophobic and yet it had been this Avril who he’d gone to when looking for a missing girl and it was Avril who he’d continued to correspond with by letter after he got into Job Corps. 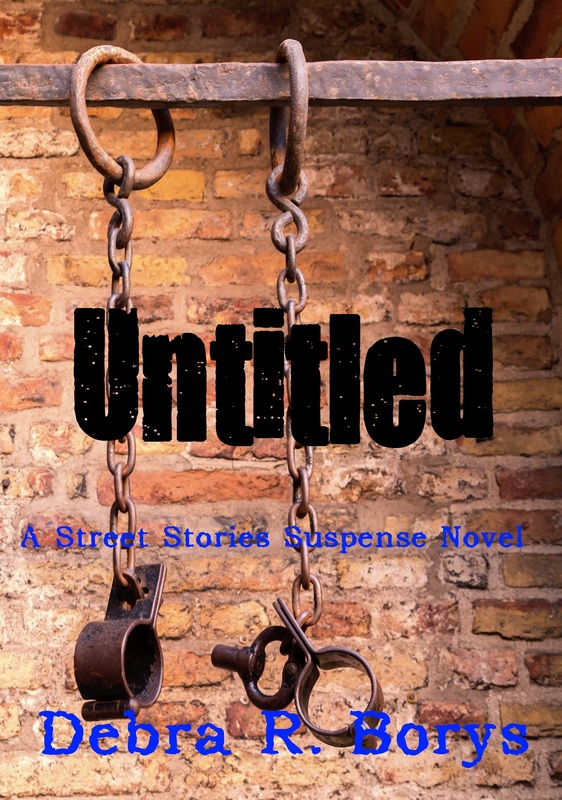 Street Stories novels are fiction, yet not. Behind the suspense plots, these realities of homelessness haunt the streets every day. Help me spread the truth?